AAG-Artificial turf--Elastic curled yarn using the original maneuver leading circle curve technology, can effectively improve the curled yarn more than 30% of the elastic, at the same time with high toughness straight thread, to ensure elastic feet trample. AAG-Artificial turf--The basic cloth join the special reinforcement net cloth, effectively prevent the basic cloth tear, break down part of lateral force, prevent the basic cloth deform under the action of external force, improve the pull-out strength of the yarn, pull-out strength is 30% higher than the ordinary basic cloth. AAG-Artificial turf---From ordinary regular quadrilateral type yarn into a unique no edges and corners as featured on the grass, without the scratching hands, to feel softer, more smooth and comfortable. 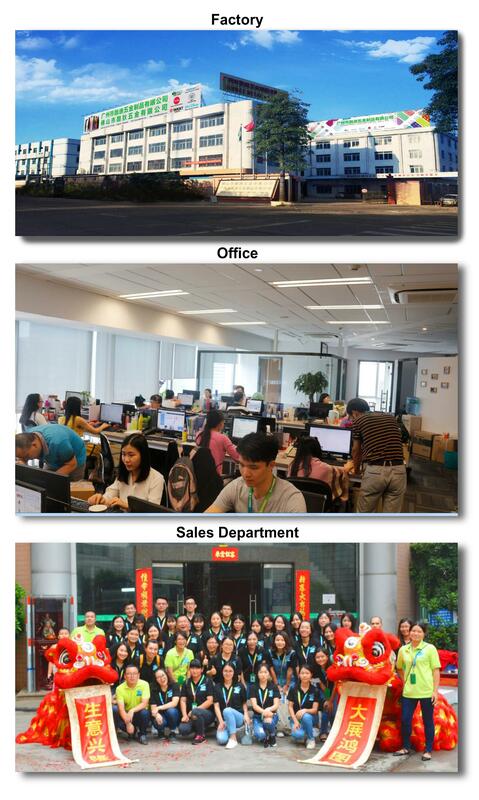 With more than 10 years of export experience along with excellent quality, advanced services and competitive prices, Aojian has won numerous customers' trust and support. AAG artificial grass elastic curled yarn using the original maneuver leading circle curve technology, can effectively improve the curled yarn more than 30% of the elastic, at the same time with high toughness straight thread, to ensure elastic feet trample. Aojian Artificial Grass Industry Limited. AOJIAN ARTIFICIAL GRASS INDUSTRY LIMITED creates a precedent to be a listed company in SHENZHEN STOCK EXCHANGE CENTER. The latest news about AOJIAN ARTIFICIAL GRASS COMPANY--There is a new comer in the development process of artificial grass industry: AOJIAN ARTIFICIAL GRASS INDUSTRY LIMITED successfully enters into capital market in March 30th, 2016. (Stock code: 364278)! Aojian Artificial Grass Industry Limited provide first class quality, advanced technology, reliable reputation, star service, continuous innovation of products, so that Saisi artificial turf sold at home and abroad. We have our own factory with advanced production line for artificial grass. For turf grass for soccer/football field , it needs accessories to fill the grass, such as rubber mat and sand. It also need the joint tape and glue to join the two pieces of artificial grass carpet together. The pictures for installation of the synthetic carpet grass. If you need, we also have professionals to be your guide to install the grass carpet. We cooperate with customers all over the world, it is also our pleasure to make friends with our customers. Welcome to our company! We sell the artificial grass to all over the world! 1, Does the artificial grass fade in the sun? Fading will not occur. AAG artificial grass is manufactured to the highest standards using fibers that have been UV stabilised against color fade. 2, What is the lifespan of the product? The warranty of the grass is 6-8 years and the lifespan of the product can be 5 to 10 years depending on usage. If any problems about the quality during warranty time, we will be responsible for it.